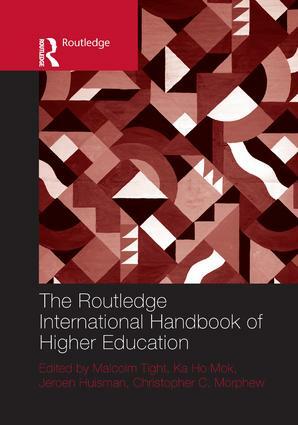 This volume is a detailed and up-to-date reference work providing an authoritative overview of the main issues in higher education around the world today. Consisting of newly commissioned chapters and impressive journal articles, it surveys the state of the discipline and includes the examination and discussion of emerging, controversial and cutting edge areas. "An Alignment of the Planets"
What Can Students' Perceptions of Academic Quality Tell Us? Still Balancing Improvement and Accountability?